Greta Gerwig’s adaptation of the Louisa May Alcott classic “Little Woman” has found a different Emma. Emma Watson is joining the Sony project in a role that was initial intended for Emma Stone, after Stone was unable to board the project due to scheduling conflicts. Watson, who starred in Disney’s 2017 live-action adaptation of “Beauty and the Beast,” one of the year’s highest-grossing films, joins a loaded cast that includes “Lady Bird” stars Saoirse Ronan and Timothée Chalamet, as well as Meryl Streep, Laura Dern, Florence Pugh and James Norton. “Little Women” follows teenage sisters Amy, Jo, Beth and Meg and their mother Marmee during Civil War-era Massachusetts and details the sisters’ passage from childhood to womanhood as they navigate their new town, true love, and their first holiday without their pastor father. It’s not clear who will be playing what role yet. 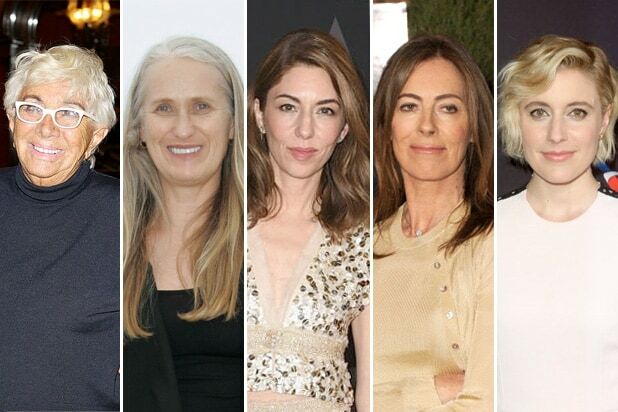 Gerwig, who was nominated for best director and best original screenplay for last year’s “Lady Bird,” was initially brought on board to rewrite the script for the project, which has been in development a while at the studio. She will now also direct the film. “Little Women” was last adapted to the screen in 1994 in an Oscar-nominated Gillian Armstrong film starring Winona Ryder, Claire Danes, Susan Sarandon and Christian Bale. Amy Pascal is producing, along with Denise Di Novi and Robin Swicord. Andrea Giannetti will oversee the production for Columbia Pictures. Watson is managed by Untitled Entertainment and repped by CAA.